companies that want to relocate the fleet of cars. Both size and the model of your transport play an important role in setting the cost of shipment. For example, if you have a passenger car, the middle cost of shipping service will be approximately $650-$850 from city to city. But if you have a van or any other kind of vehicle you may spend about $800-$1,100. So, saying the bigger your car is, the more expensive it is going to cost you. It is expectable that the shipping price is determined by the distance. The more kilometers the truck driver will drive, the more expensive will be the rate. Besides, the shipping rate also depends on the company you choose. So, it is wise to make some research and compare prices before transporting. To get more information on how to choose shipping company you may read our article, which you can find in the category “Recent Posts”. You will have to pay more if your decision was made in a short time and you need to ship a car in 2-3 days. Therefore, it is better to think in advance and decide when approximately you want your car to be shipped. In this case, you’ll get a great benefit –you will save lots of money. In case you are going to leave the state, but need your car to be stored – storage service is the best solution. There are lots of car shipping companies which may offer this kind of service, but, of course, for the additional payment. Mostly, all transporting companies should welcome different types of payment like cash, credit card, and check. Importantly, when you use a credit card it may include 2-3% additional pay. So that’s why it’s worth to find out such details. Take into account that some firms practice deposits, but be careful with that thing. Moreover, do not look for a cheap shipping company, because all we know that lots of them are scams. In order to ensure that the company is reliable and experienced you can read the reviews. Every transporting company has different shipping options. But some of them are quite similar. This option usually offers a special kind of car shipping service when the company representative picks your vehicle up from your current dislocation and delivers it to the final destination. Because the given option is a type of extra service it requires some additional payment. This type of shipping means that your automobile will be not covered above during the transit. 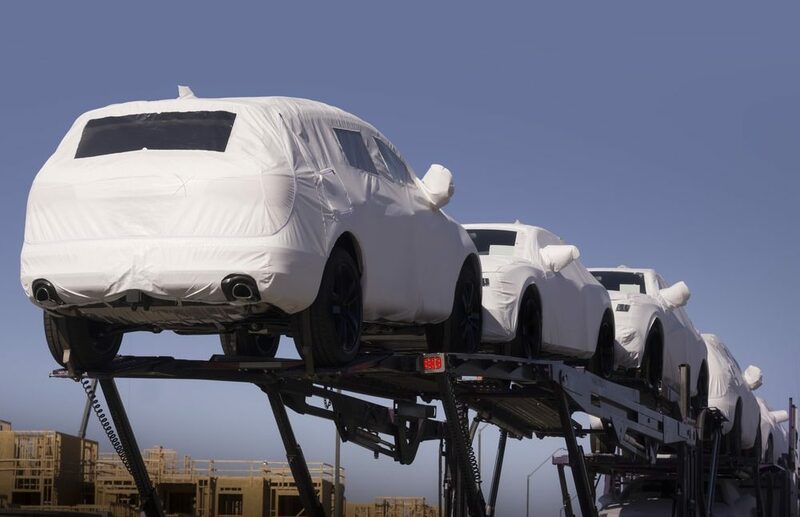 So your car may be visible to other people during the shipping process. Although this kind of shipping service is quite popular, lots of people prefer enclosed car shipping. It guarantees a great level of safety and protection so that nothing will damage your vehicle. It is recommended for really expensive cars. In general, if the transit company is experienced, it includes insurance for sure in the shipment price. In case the shipping company doesn’t include it, you ought to find out if your own car insurance covers the transit. It is always wise to make a picky research in order to feel safe and protected. Another key being confident in your suссessful auto shipment is to ask many questions. Be ready that the process of searching the perfect service requires some time, efforts and patience. Choosing Empire Auto Transportation as your car shipping company, you’ll be provided with a 100% damage free guarantee.